Iris Salon was opened in February 2010 in the Central Point Building on the corner of 3rd and Roberts Ave in downtown Gresham. 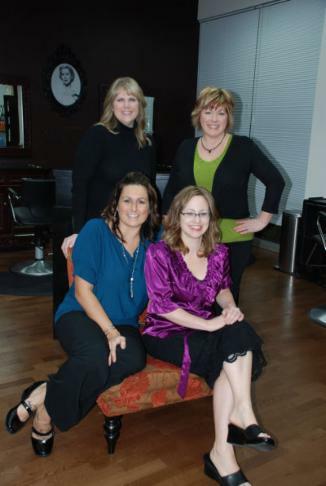 The Salon is locally owned and operated by Jennifer Snuggs. Jennifer has been a professional stylist in Portland, Troutdale, and Gresham. All the while working towards her now realized personal goal of opening her own quality salon in her hometown. Visit us today at Iris Salon and enjoy our professional & friendly small salon atmosphere and the personal touch our independent stylist's provide.